Organizations are constantly being challenged to shorten the time between business rule conception and a fully operational enterprise solution. The longer this timeline, the more time it takes for the organization to respond to demanding market requirements and to increase customer satisfaction. 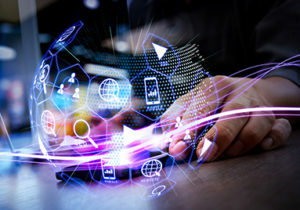 So, it’s vital that the technology behind enterprise solutions is advanced, agile and up to the task of enabling rapid deployment, and reducing time to market, while also cutting costs. Sapiens eMerge is a collaboration of technology, methodology and services, aimed at eliminating software development backlogs and solving complex integration issues. Equipped with technology uniquely designed to address current and future mission-critical, e-business challenges, Sapiens eMerge allows enterprises to respond rapidly to growth and market changes, while providing a system foundation that is scalable and easy to maintain. To achieve this vision, Sapiens eMerge offers a fast and modern GUI rule-based development platform, which reduces time to market. It uses Rapid Architecture Application Development (RAAD) analysis and design methodology, distributed applications and database management systems, for full serviceability of the system in various scenarios. It offers interoperability with emerging development standards – COM, EJB; messaging standards – XML; and leading web technologies – application servers, integration and marketplace solutions. The Sapiens eMerge technology platform is a core development and deployment environment that expresses business logic in a declarative manner with business rules, providing a unified and open infrastructure for complete business software solutions. 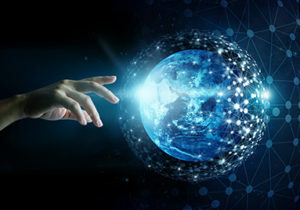 Sapiens eMerge can extend the productive life of existing legacy systems, while simultaneously providing a rapid migration path to new generation Internet and e-commerce technologies.